Social Networks are small groups of likeminded communities which grow and share related stuff together. Social Media websites provide a platform for the creation of Social Networks. 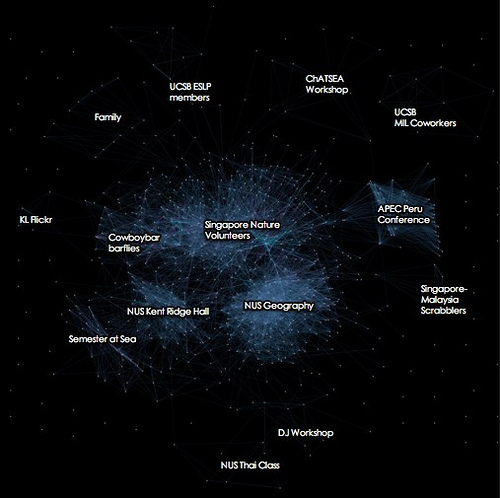 There is a network available on almost any topic you can think of. Networks vary in size with some being smaller around 100 members or less while some are larger comprising of millions of people. The impact of social network is huge with people contributing from all regions and countries of this world. It’s really easy to choose a specific platform to create a network of your choice and start connecting with people. The best part of this type of service is that its completely free. You can create as many networks as you want without having to worry about money. The structure of the web and the businesses spending on social ads has made this possible.